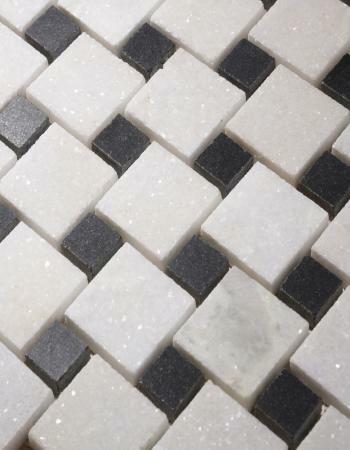 TEMPO is Decolan range of mosaics with unique selection of stones cut like fine diamond artisanship and arranged in bold designs. 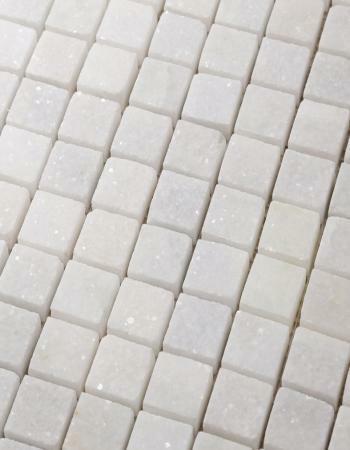 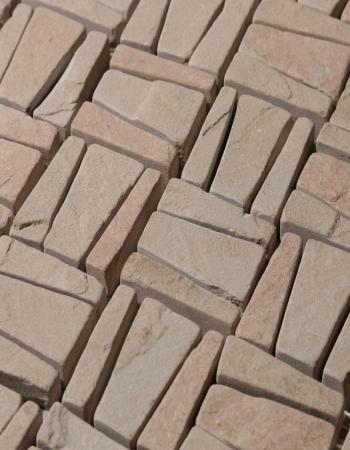 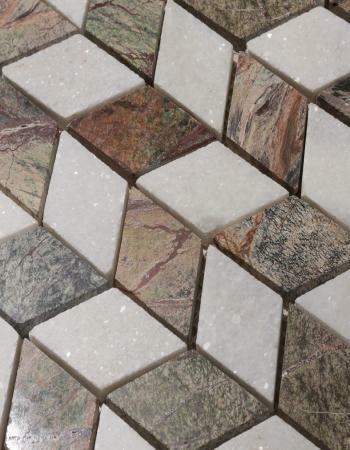 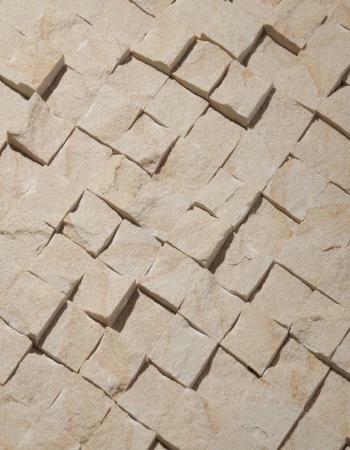 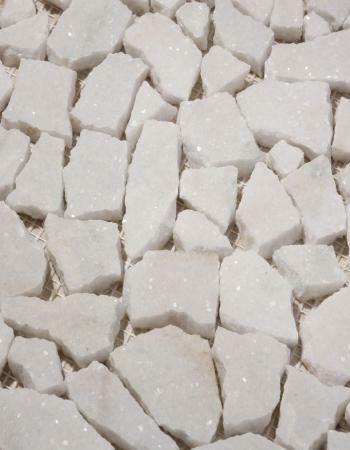 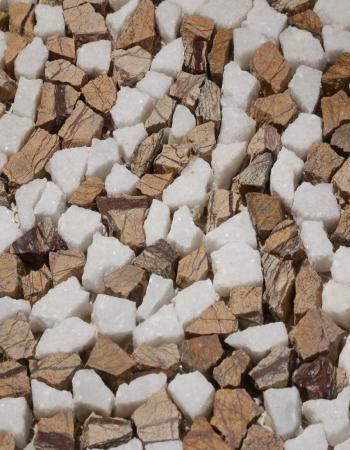 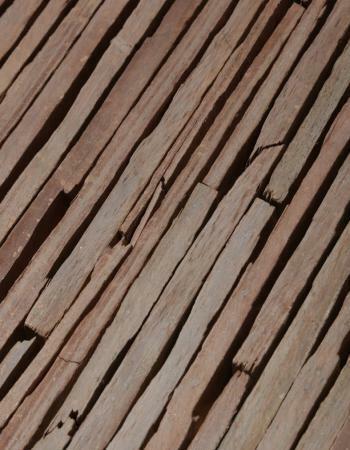 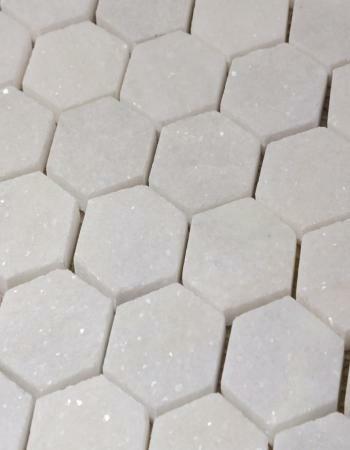 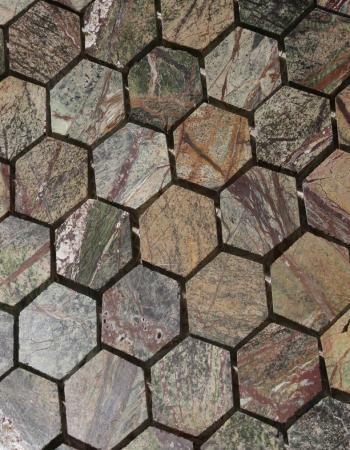 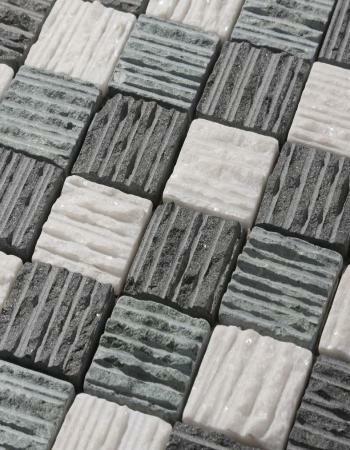 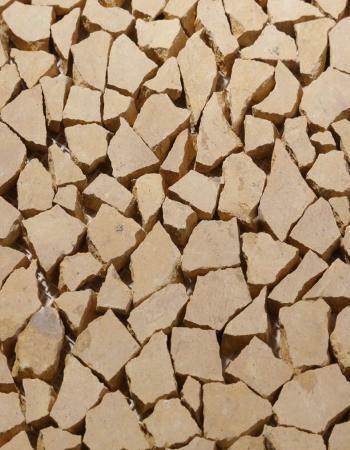 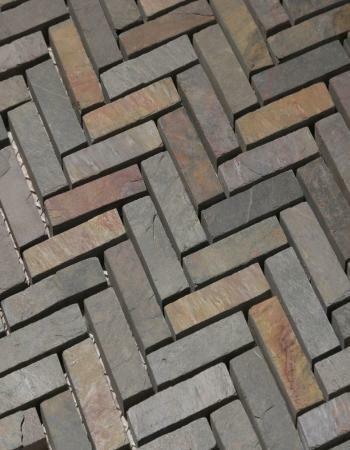 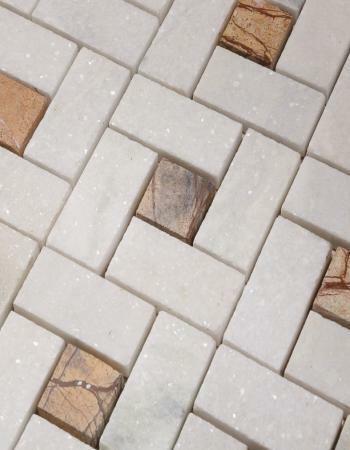 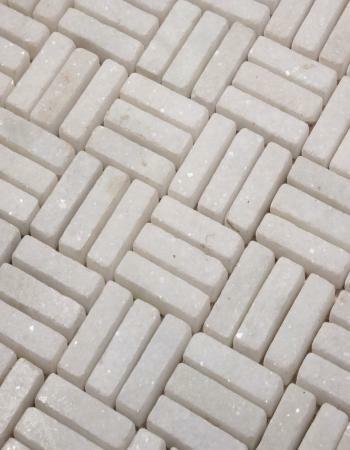 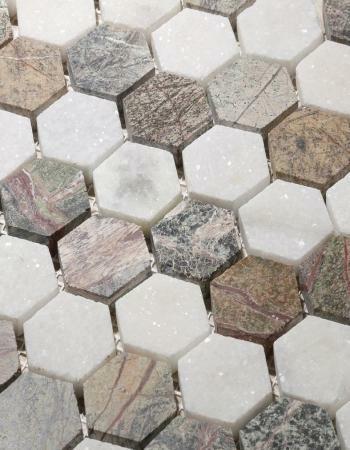 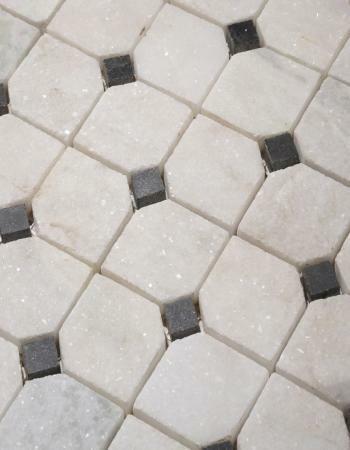 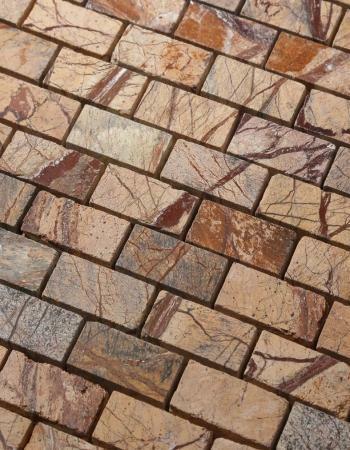 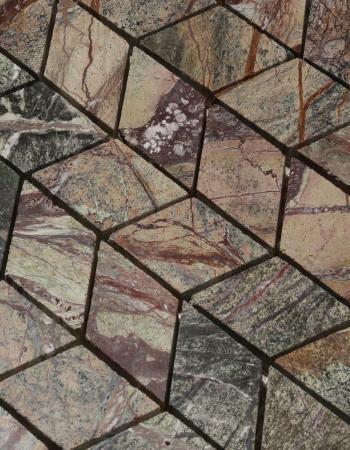 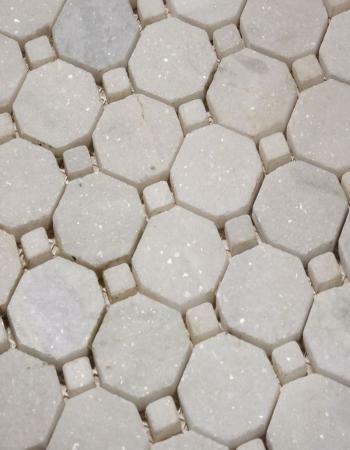 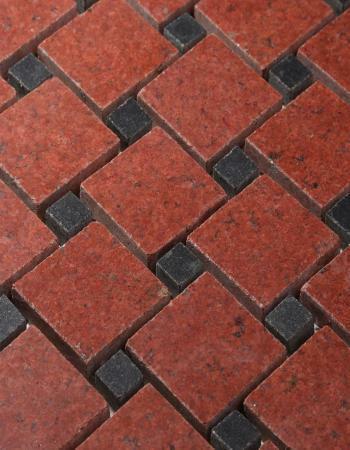 TEMPO mosaics are made up of premium quality of raw material with various colors, sizes and designs. 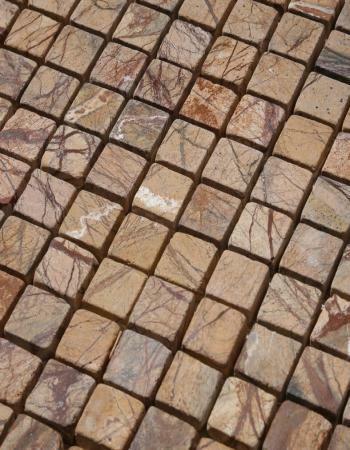 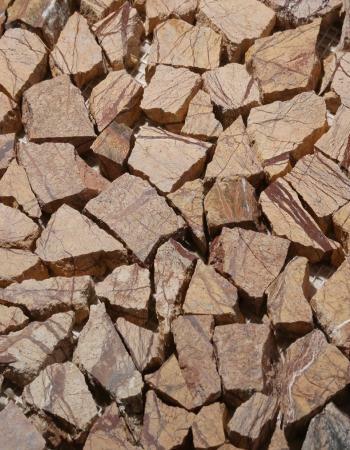 They can boast an excellent uniformity, high compression ratio and resistance towards stain. 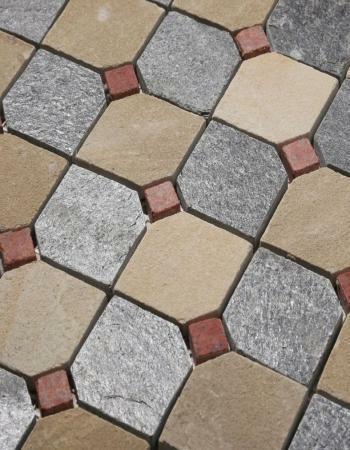 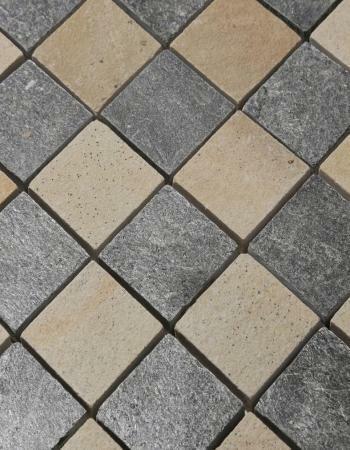 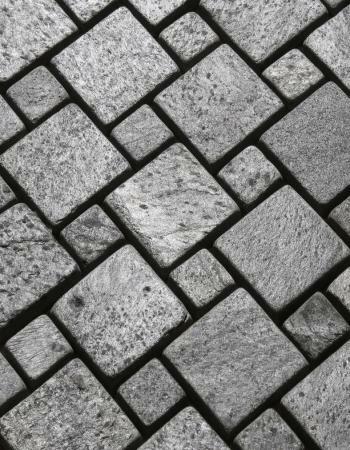 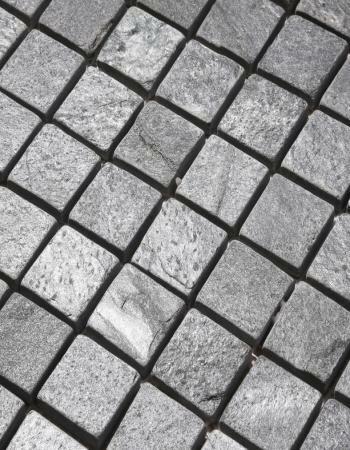 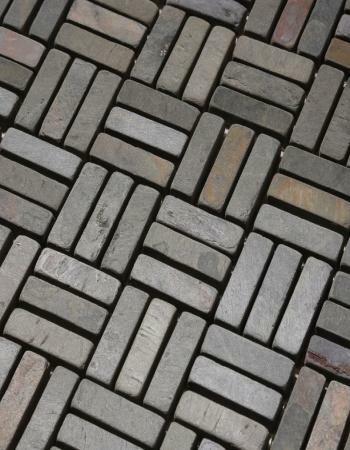 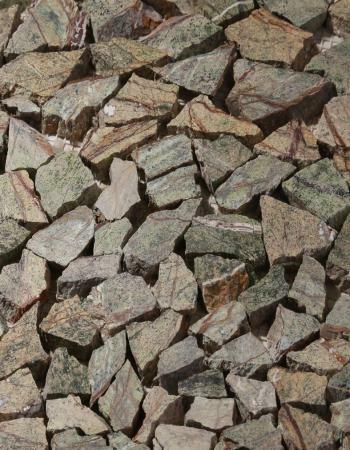 Our such stones are astonishing and provide an attractive appearance to the place where they are used. 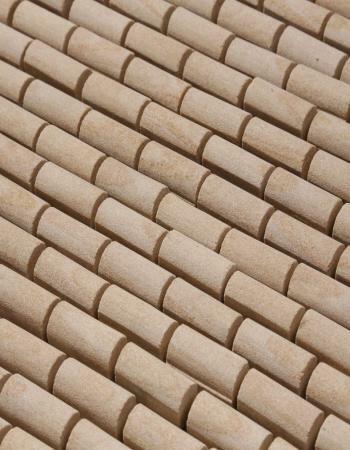 The range we offer is so wide that we are able to meet the needs of all.